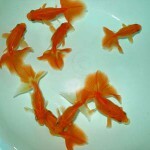 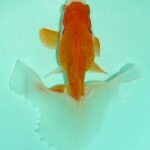 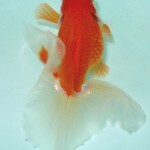 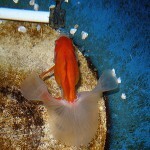 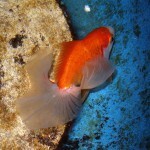 Posted by timor on 2009/07/24 at 5:50 PM under bird & goldfish, goldfishes. Posted by timor on 2007/12/14 at 1:58 PM under bird & goldfish, goldfishes. 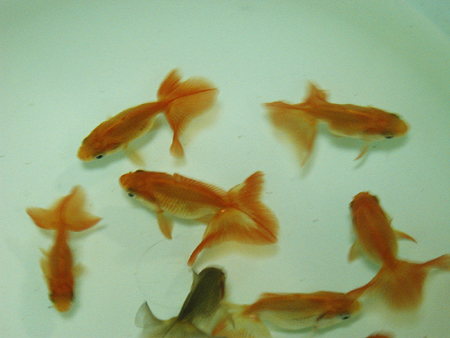 Posted by timor on 2006/11/22 at 10:20 PM under bird & goldfish, goldfishes. 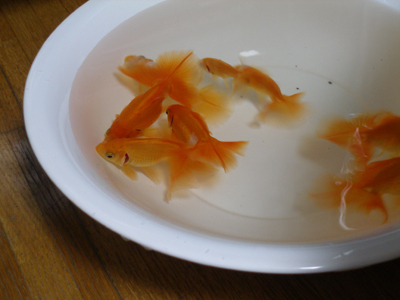 Posted by timor on 2006/10/19 at 11:19 PM under bird & goldfish, goldfishes. 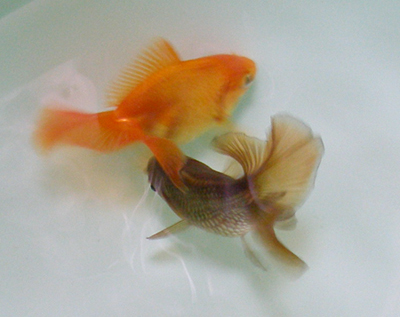 Posted by timor on 2006/09/26 at 10:56 AM under bird & goldfish, goldfishes. 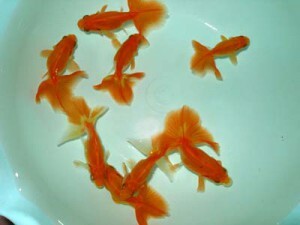 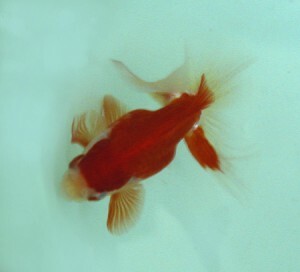 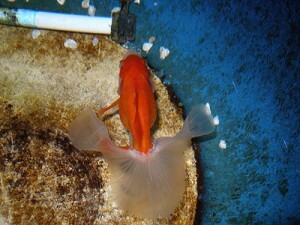 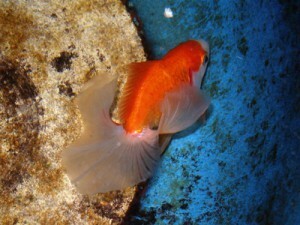 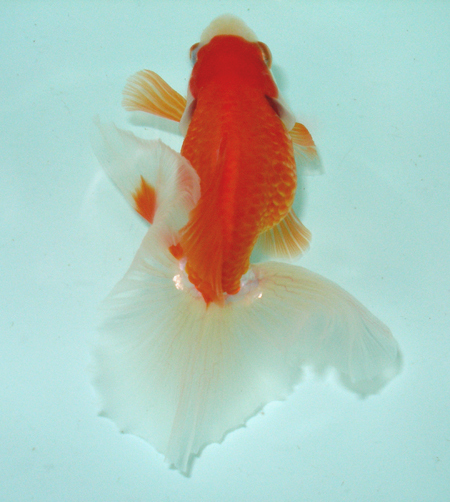 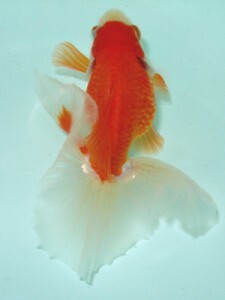 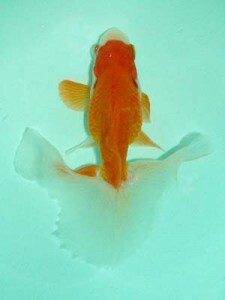 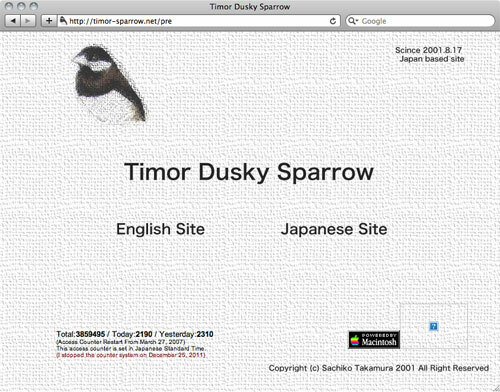 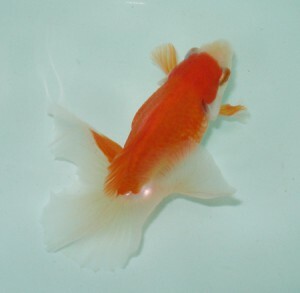 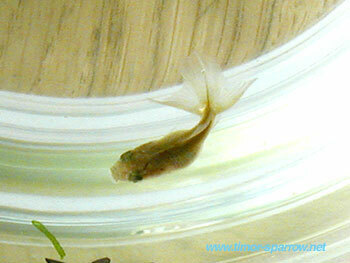 Posted by timor on 2006/08/22 at 2:45 AM under bird & goldfish, goldfishes.